Is morality dependent upon belief in God? Is there more than one way for Christians to understand the nature of morality? Is there any agreement between Christians and atheists or agnostics on this heated issue? In God and Morality: Four Views four distinguished voices in moral philosophy articulate and defend their place in the current debate between naturalism and theism. Christian philosophers Keith Yandell and Mark Linville and two self-identified atheist/agnostics, Evan Fales and Michael Ruse, clearly and honestly represent their differing views on the nature of morality. Views represented are 1) naturalist moral non-realist, 2) naturalist moral realist, 3) moral essentialist, and 4) moral particularist. Reason and Religious Belief, now in its fifth edition, explores perennial questions in the philosophy of religion. 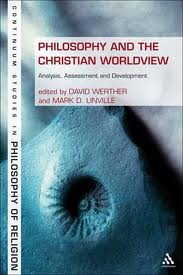 Drawing from the best in both classical and contemporary discussions, the authors examine religious experience, faith and reason, the divine attributes, arguments for and against the existence of God, divine action (in various forms of theism), Reformed epistemology, religious language, religious diversity, and religion and science. Revised and updated to reflect current philosophical discourse, the fifth edition offers new material on neuro-theology, the “new Atheism,” the intelligent design movement, theistic evolution, and skeptical theism. It also provides more coverage of non-Western religions–particularly Buddhism–and updated discussions of evidentialism, free will, life after death, apophatic theology, and more. 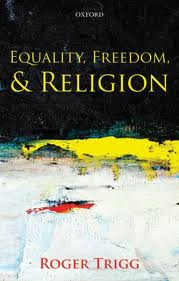 A sophisticated yet accessible introduction, Reason and Religious Belief, Fifth Edition, is ideally suited for use with the authors’ companion anthology, Philosophy of Religion: Selected Readings, Fourth Edition (OUP, 2009). The question of evil—its origins, its justification, its solution—has plagued humankind from the beginning. Every generation raises the question and struggles with the responses it is given. Questions about the nature of evil and how it is reconciled with the truth claims of Christianity are unavoidable; we need to be prepared to respond to such questions with great clarity and good faith. From Morality to Metaphysics offers an argument for the existence of God, based on our most fundamental moral beliefs. 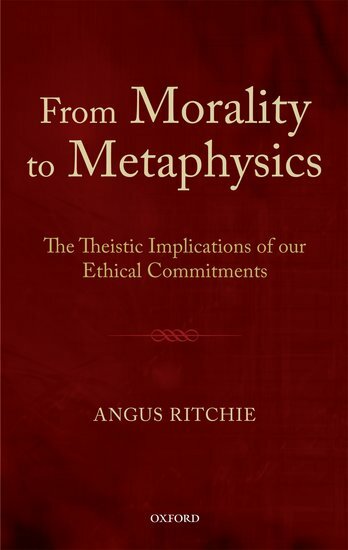 Angus Ritchie engages with a range of the most significant secular moral philosophers of our time, and argues that they all face a common difficulty which only theism can overcome. The book begins with a defense of the ‘deliberative indispensability’ of moral realism, arguing that the practical deliberation human beings engage in on a daily basis only makes sense if they take themselves to be aiming at an objective truth. Furthermore, when humans engage in practical deliberation, they necessarily take their processes of reasoning to have some ability to track the truth. Ritchie’s central argument builds on this claim, to assert that only theism can adequately explain our capacity for knowledge of objective moral truths. He demonstrates that we need an explanation as well as a justification of these cognitive capacities. Evolutionary biology is not able to generate the kind of explanation which is required–and, in consequence, all secular philosophical accounts are forced either to abandon moral objectivism or to render the human capacity for moral knowledge inexplicable. What are the main positions in the debate over creation and evolution? Why do they disagree? Can the debates about origins and evolution ever be resolved? Gerald Rau offers a fair-minded overview of the six predominant models used to explain the origins of the universe, of life, of species and of humans. He aims to show the contours of current debates both among Christians and between Christians and non-theists. 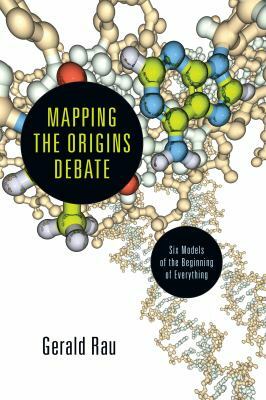 He accomplishes this by not only describing the options on origins, but by exploring the philosophical assumptions behind each and how evidence is counted corresponding with each model. He also notes the limits of a scientifically gained knowledge. Readers will not only become better informed about the current debates on origins but better thinkers about the issues at stake. ** Descriptions provided by the publishers. “The editors have aptly assembled an impressive array of Christian philosophers to honor Professor Keith Yandell’s remarkable contributions to the philosophy of religion. 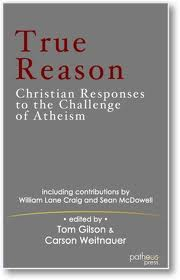 The contributors, along with Yandell himself, rigorously assess various truth claims pertaining to religious beliefs, and in so doing, provide some significant rational support for the truth of the Christian worldview.” –Douglas Groothuis, Professor of Philosophy, Denver Seminary. Since books are part of the life-blood of apologists and philosophers, I wanted to highlight a few new and upcoming ones here. This isn’t a comprehensive list by any means, but hopefully it will alert you to some new titles you may want to add to your library or wish list. I’ll try to post similar lists on a regular basis. * Evidence and Religious Belief – Edited by Kelly James Clark and Raymond J. VanArragon. Oxford University Press. July 2011. 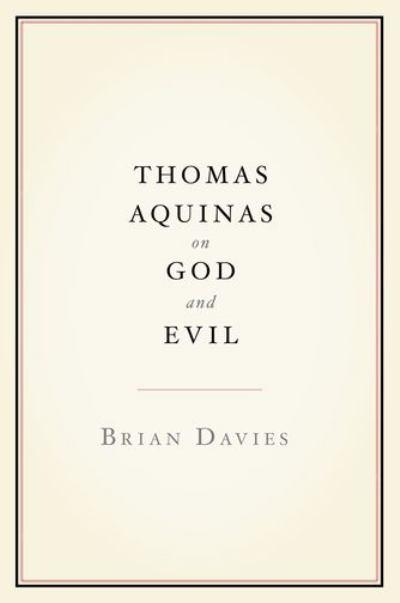 * Thomas Aquinas on God and Evil – Brian Davies. Oxford University Press. August 2011. * Destiny and Deliberation: Essays in Philosophical Theology – Jonathan Kvanvig. Oxford University Press. December 2011. — A Dictionary of Philosophy of Religion, Charles Taliaferro and Elsa J. Marty, eds., 4. Audio of the 2010 debate between Christopher Hitchens and Dinesh D’Souza at Notre Dame. The video is here. The blog of the recently formed Christian Apologetics Alliance is up and running. You can follow us on Twitter as well. If you’re on Facebook and a student of apologetics, you can search for our name and request to join the Facebook group. Alvin Plantinga’s recent Bellingham Lectures on the topics of “God and Evolution: Where the Conflict Really Lies” and “Does Science Show That Miracles Can’t Happen” can be viewed online here. It’s not clear whether both lectures are included on the video or only one, but the running time of two hours, 22 minutes seems long for a single talk. Streaming Videos from the 2010 St. Thomas Summer Seminar in Philosophy of Religion and Philosophical Theology. The speakers included Alvin Plantinga and Peter Van Inwagen with talks on the epistemology of religious belief, science and religion, and the problem of evil. Alexander Pruss, professor of philosophy at Baylor, writes on “Eight Tempting Big-Picture Errors in Ethics,” such as “Sometimes you should do the wrong thing” and “Some areas of life are exempt from morality.” Other papers by Pruss are available here. 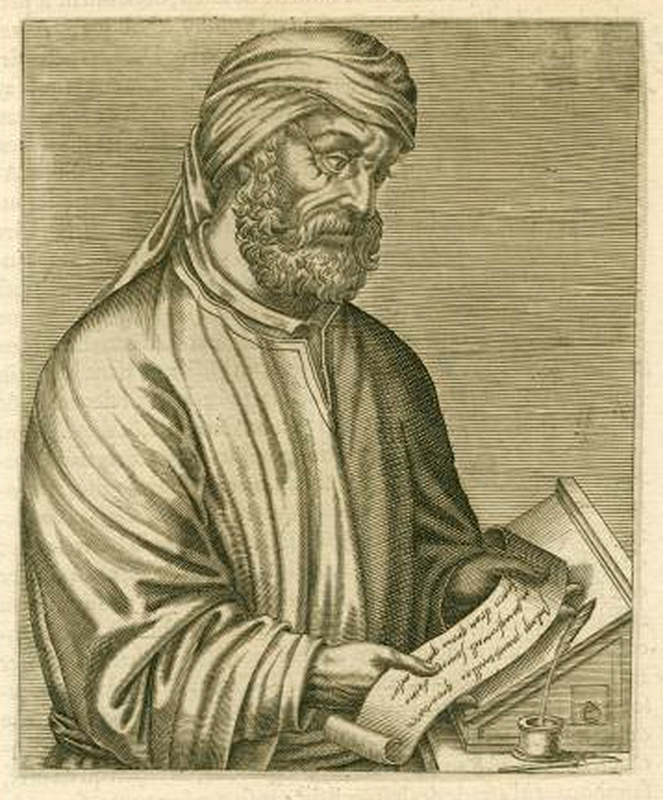 Calvin’s Virtual Library of Christian Philosophy is another fine source of free articles and papers by Christian philosophers. An interesting collection of critical reviews of Richard Dawkins’s The God Delusion. Speaking of philosophy, UC-Berkeley has made available online three courses taught by well-known philosopher John Searle. The courses are Philosophy of Language, Philosophy of Mind, and Philosophy of Society. A number of free theology books in PDF format are available at the Online Christian Library of Virtual Theological Resources. 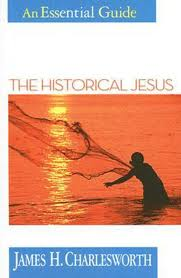 Titles include Charles Hodges’s Systematic theology, Creation in Old Testament Theology by Paul R. House, and The Divine Inspiration of the Bible by Arthur W. Pink. 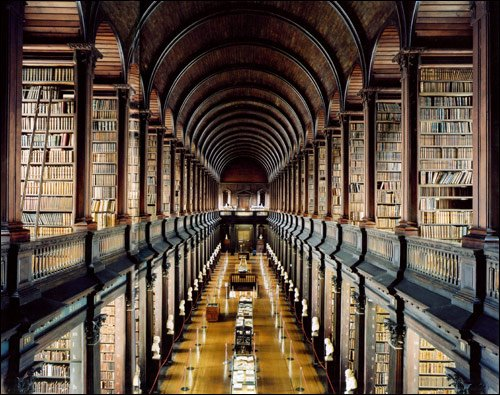 Last Seminary has a tremendous collection of free material in the categories of New Testament studies, science and religion, and philosophy of religion, which are further broken down into articles, books, and courses. A wealth of quality material here. Several interesting papers from Baylor’s past Philosophy of Religion Conferences are available on the conference website. Past presenters have included Paul Moser, John Greco, Jonathan Kvanvig, and Alexander Pruss. Randy Alcorn’s book Why Pro-Life is free in PDF format here. In this 144-page book he deals with questions such as Is the Unborn Really a Human Being?, Is Abortion Part of a Right to Privacy?, Does Abortion Harm a Woman’s Physical and Mental Health?, and several other related issues.